At the start of a new year, let us wish you all the very best for 2018, and thank you for you ongoing support of Novō. This work simply wouldn’t exist without you. 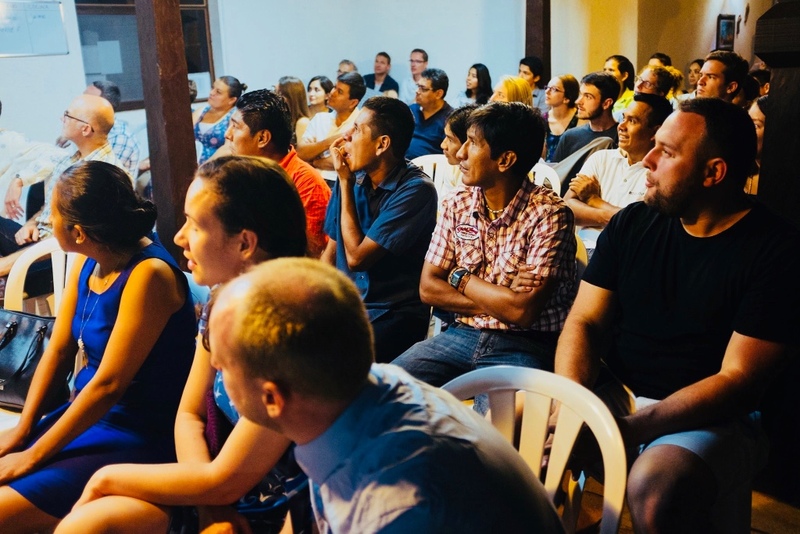 Looking back, the end of 2017 was a time of real celebration for Novō in Bolivia! CELEBRATING PROGRESS… AND PREPARING FOR ACTION! Early in December we conducted an intensive review of the Novō community at Quinta Totaices here in Santa Cruz. Joining Andy and Rachel in this process was Tref Lloyd-Roberts, the CEO of Yeldall Manor and the General Secretary of the International Substance Abuse and Addiction Coalition. 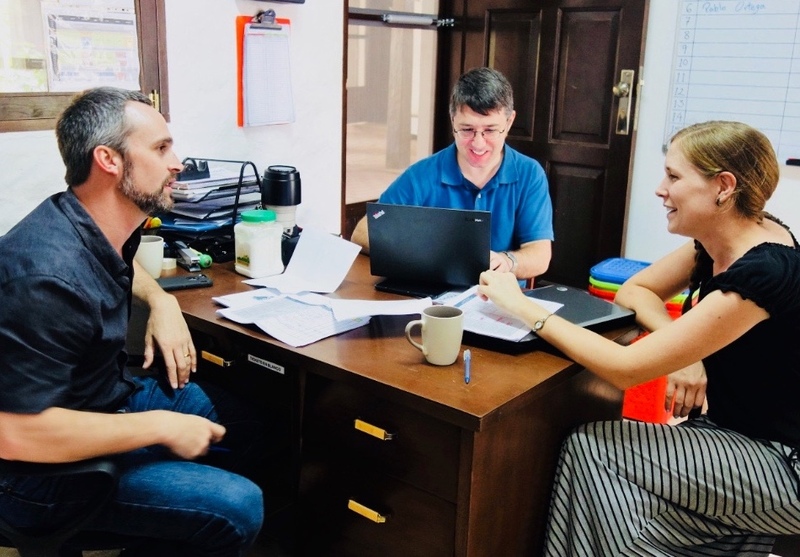 Tref has 20+ years of experience in the addiction field and has visited addiction treatment projects in more than 40 countries, so we were keen to receive his input during this formative period for Novō. The insights from this review (which covered everything from the care of residents, to staff training, to health & safety, to ‘treatment’ outcomes) will, over the coming weeks, be used to produce an Action Plan for 2018. 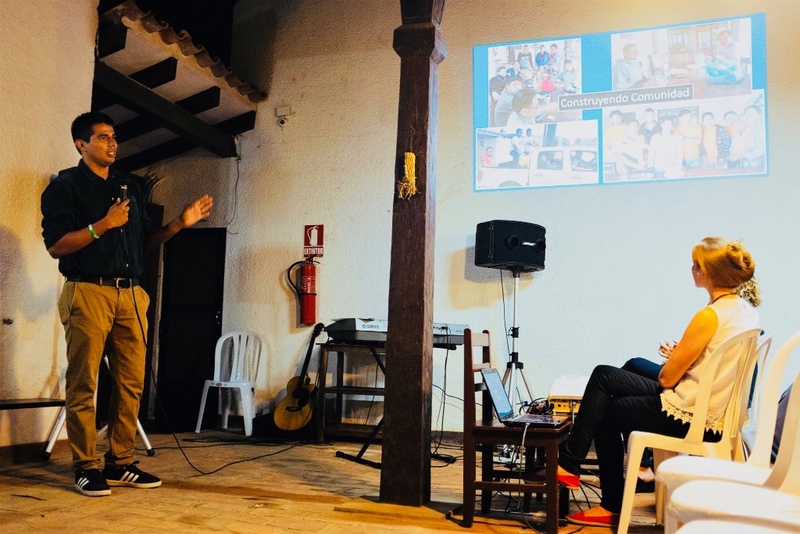 David Salazar (Project Coordinator) and his team will take responsibility for implementing its recommendations during the course of the year. CELEBRATING 1 YEAR OF QUINTA TOTAICES! No sooner had Tref left, than we celebrated the 1st Anniversary of the opening of the Novō community here in Santa Cruz. This event was a wonderful celebration – a chance to review the year together, worship, hear God’s Word, and give Him thanks for all He has done in and through us. In addition to staff, families of residents and local church leaders, we were thrilled to be joined by two of our Novō UK Trustees, Ian Hudell and Jonathan Horne; Simon Benham, Senior Pastor of Kerith Community Church; and Dave Penner, Director of the Evangelical Free Church of Canada Mission. 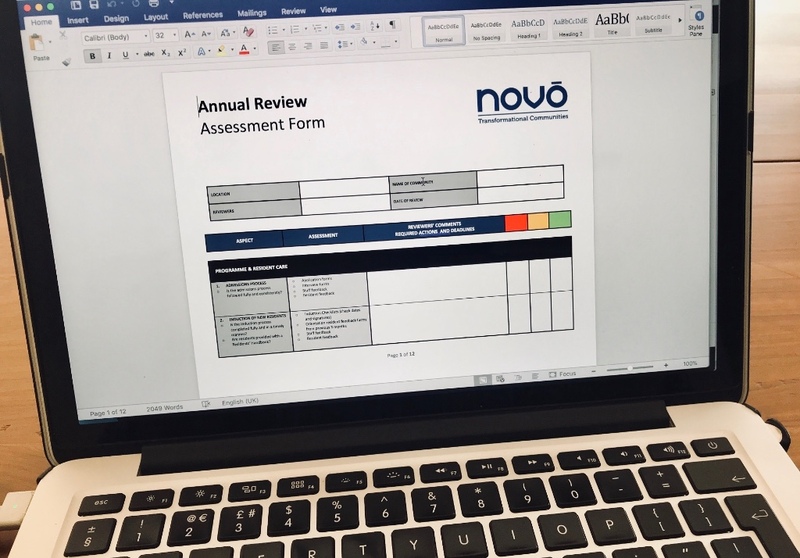 CELEBRATING CHRISTMAS… AND THE FIRST NOVŌ HOLIDAY! 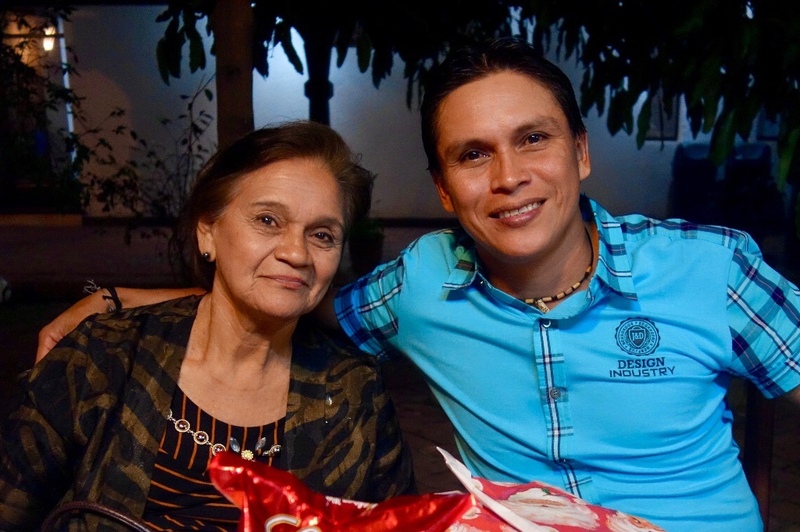 Christmas in Bolivia is celebrated on the evening of the 24th December, with a very late meal and fireworks at midnight! 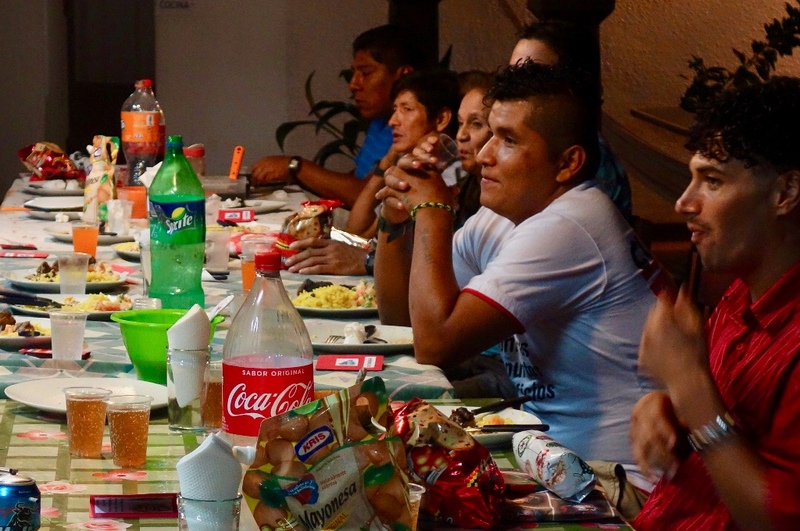 Celebrations at the Quinta involved a time of worship, the Christmas meal (a whole lamb donated by a local supporter! 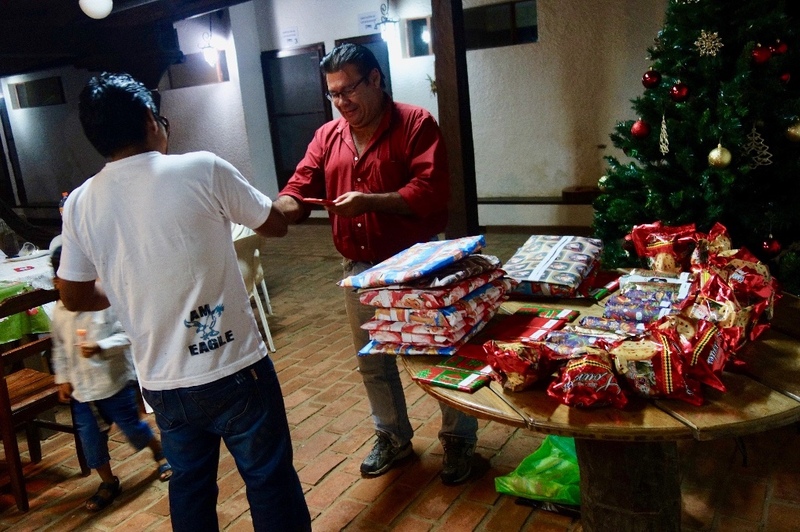 ), and the chance to give gifts to each of the residents. It was a very relaxed and meaningful time together. 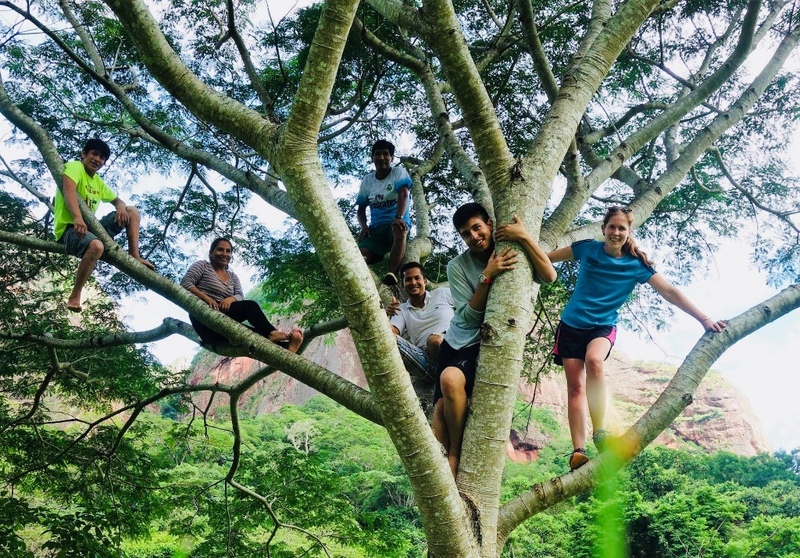 Between Christmas and New Year the guys were blessed with the opportunity to spend a couple of days at a nearby eco-resort on the edge of the Amboro National Park, calledRefugio Los Volcanes. 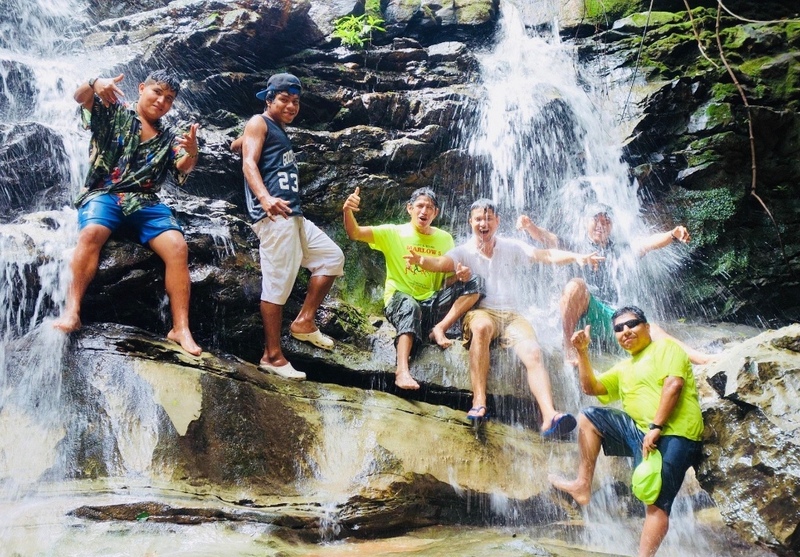 The residents thoroughly enjoyed their time out of the city together, hiking, swimming in waterfalls and playing games together in a truly special environment. As we move into 2018 we continue to need your support – financial and prayerful. In 2018 we expect see our local fundraising and income generation increase. Nevertheless, as we begin to lay foundations for a Novō community in the southern city of Tarija (more on that in the next Novō News! ), our fundraising target will increase and we are prayerfully seeking to raise a monthly minimum of £9,000GBP / $15,000CAD / $12,000USD. As we trust in God to provide, can we ask you to consider partnering with us to meet these immediate needs?